Proficiency editing digital images using Adobe Photoshop is a necessity for professional photographers, designers, engineers, and anyone hoping to spice up their photo collection. 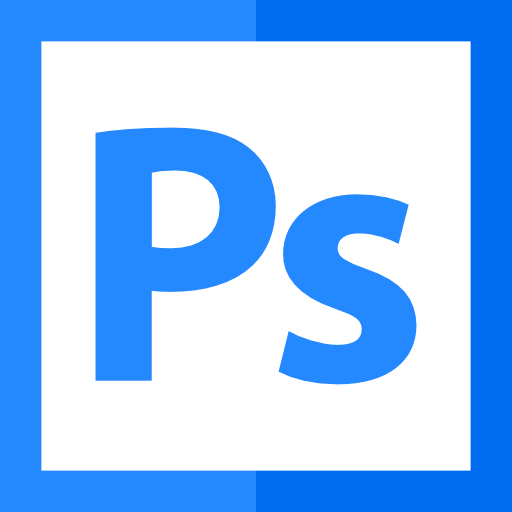 This class introduces attendees to Photoshop CS6, including: how to navigate Photoshop’s user interface, how to import and manage images, and how to transform and adjust an image. Attendees will also learn how to save and export workable image files from a Photoshop project.